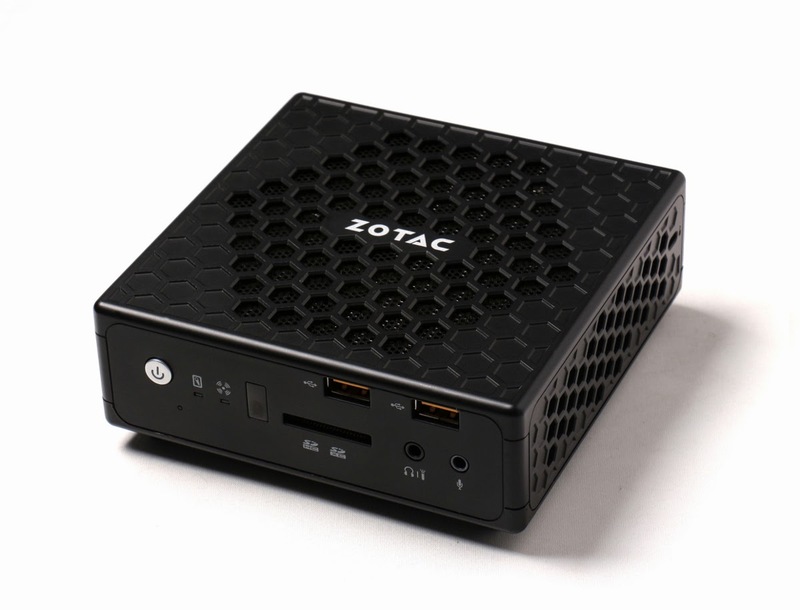 ZOTAC unveils the world's first fanless Core i5 mini-PC (i3, Bay Trail, and Temash versions also available). Design is gorgeous, and connectivity is incredible given its size (including full-size DisplayPort, full-size HDMI, eSATA port, 2.5" bay, Gigabit Ethernet, up to four USB 3.0 ports, onboard Wi-Fi & Bluetooth). As of today, fanless desktop computing is going mainstream! The new ZOTAC C-series nano mini-PCs combine a new fan-less chassis with a choice of AMD A6 APU, 4th Generation Intel Core i3, i5, or Celeron processors for an outstanding computing experience with zero noise. 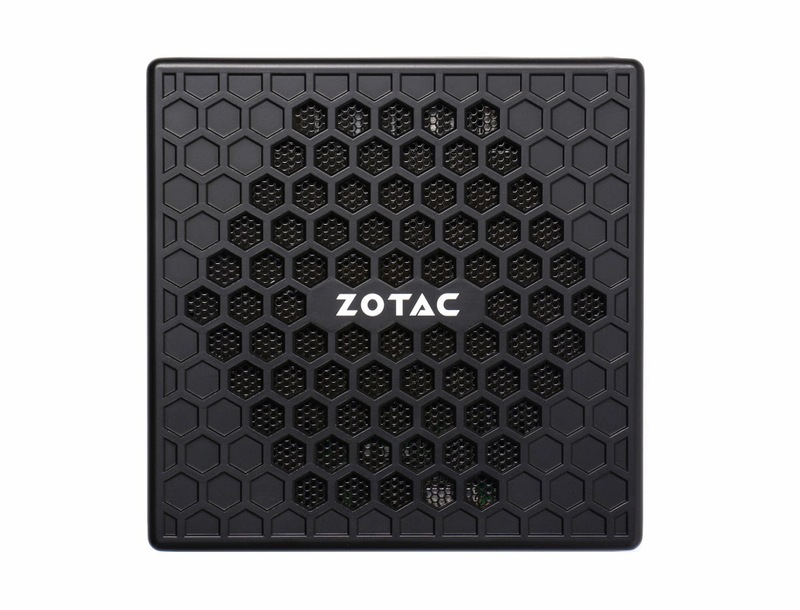 Four ZOTAC ZBOX C-series nano configurations are available with a power-sipping AMD A6-1450 APU or Intel Celeron N2930 for the energy and value-conscious users while a 4th Generation Intel Core i3 4020Y or Core i5 4210Y satisfy high-performance demanding professionals and enthusiasts. Plus versions of each ZOTAC ZBOX C- series nano mini-PCs preinstall 4GB of DDR3L and a 64GB SSD (2.5-inch) for users that just want to load an OS and go. ✓ ZBOX CI540 (Intel Core i5 4210Y, Dual-Core @ up to 1.9 GHz, HD Graphics 4200) $370 / PLUS version $480. ✓ ZBOX CI520 (Intel Core i3 4020Y, Dual-Core @ 1.5 GHz, HD Graphics 4200) $310 / PLUS version $410. 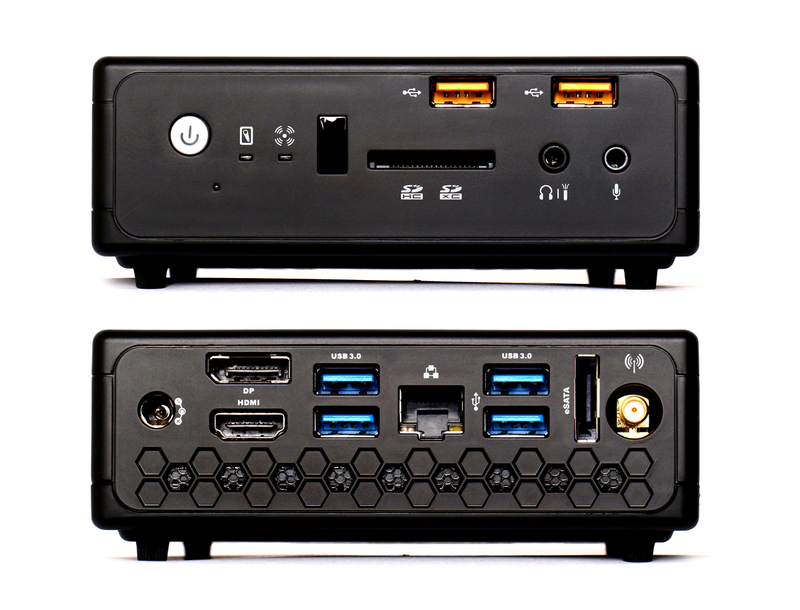 ✓ ZBOX CI320 (Intel Celeron N2930, Quad-Core @ up to 2.16 GHz, HD Graphics) $150 / PLUS version $260. ✓ ZBOX CA320 (AMD A6-1450 APU, Quad-Core @ up to 1.4 GHz, Radeon HD 8250) $180 / PLUS version $290.